Planning a wedding can be a daunting task. At Mackinac Island Wedding Show 2018, you, your fiancé and your families can meet face to face with industry experts who will guide you through the details of the ceremony, flowers, music, photography, party favors, the wedding cake and so much more! You cannot afford to miss this unique destination wedding experience on your journey to one of the most fabulous days of your life! 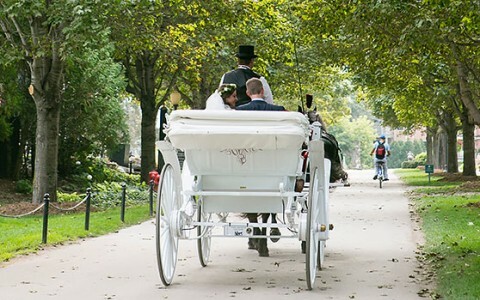 Every bride attending the show will receive the Mackinac Island Wedding Show live wedding reception experience, one-on-one time with experts, a take away gift bag filled with bridal goodies and a chance to win great prizes! Bring your family and friends to attend the best destination bridal show in Northern Michigan!